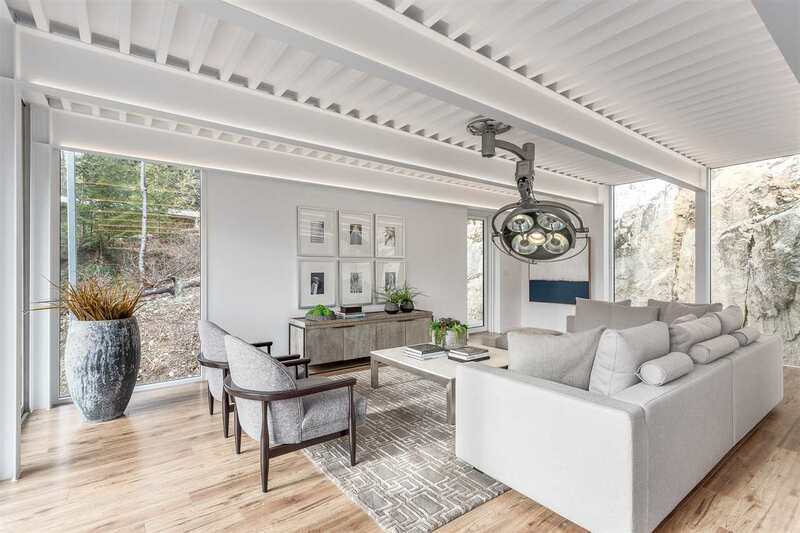 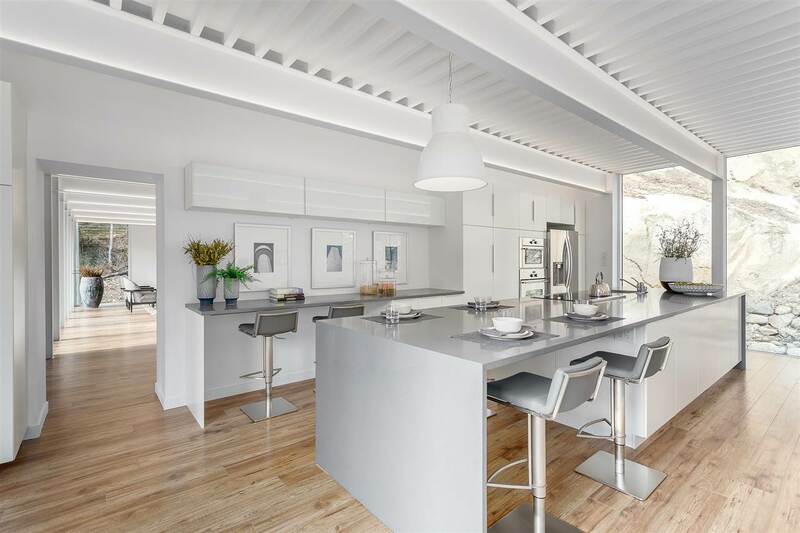 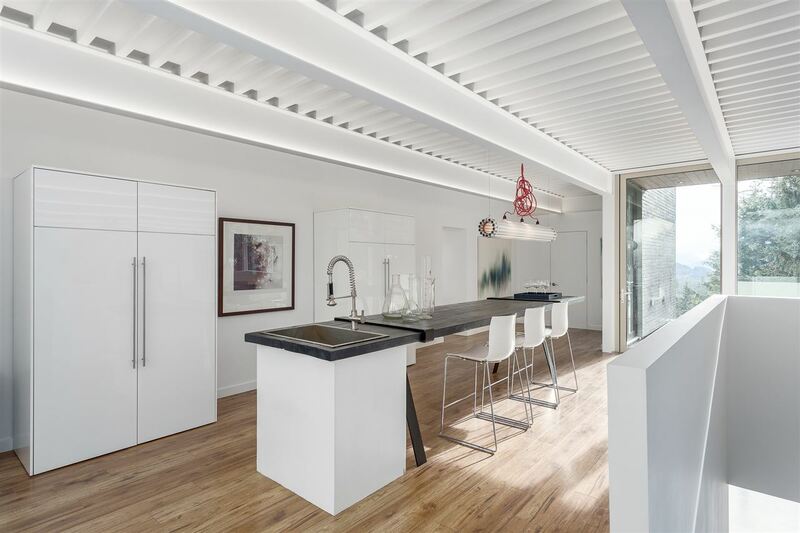 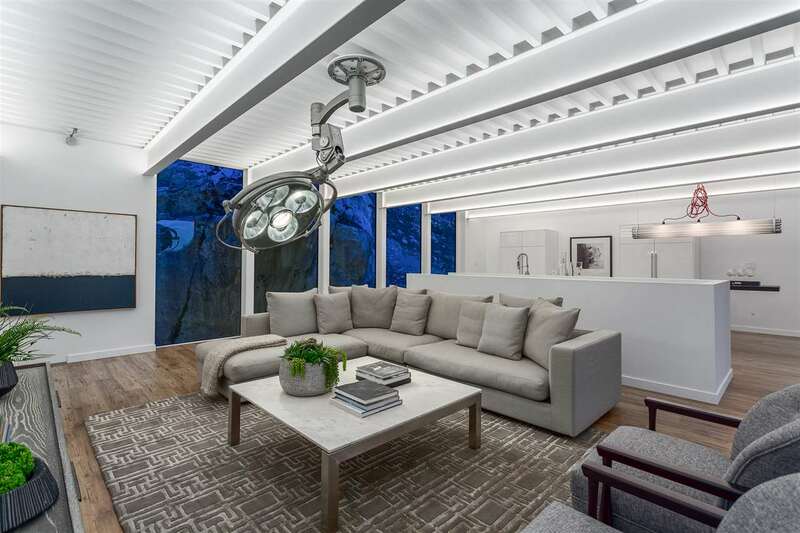 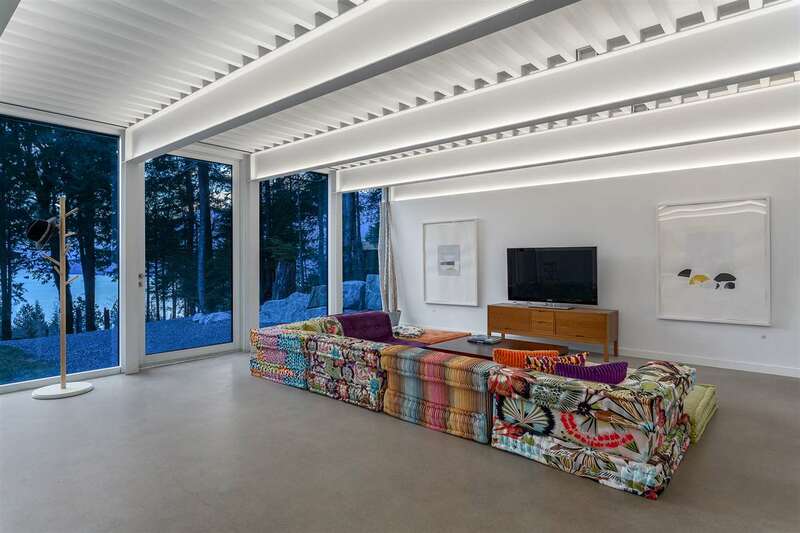 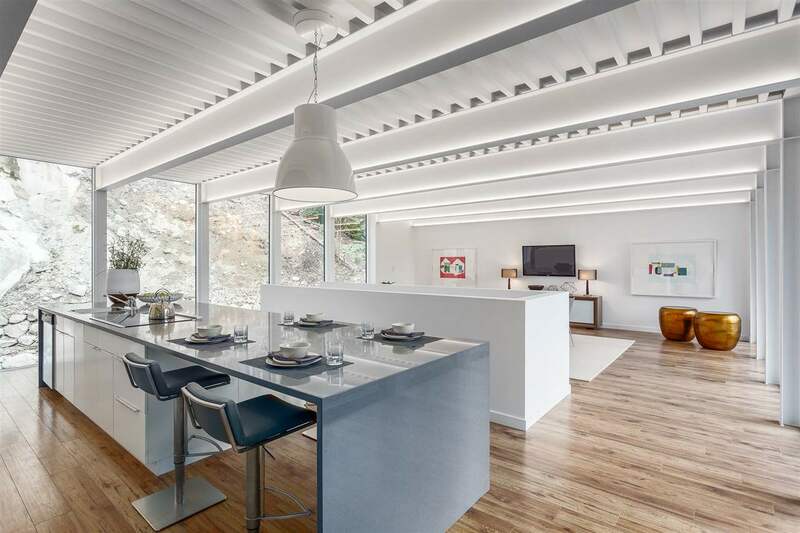 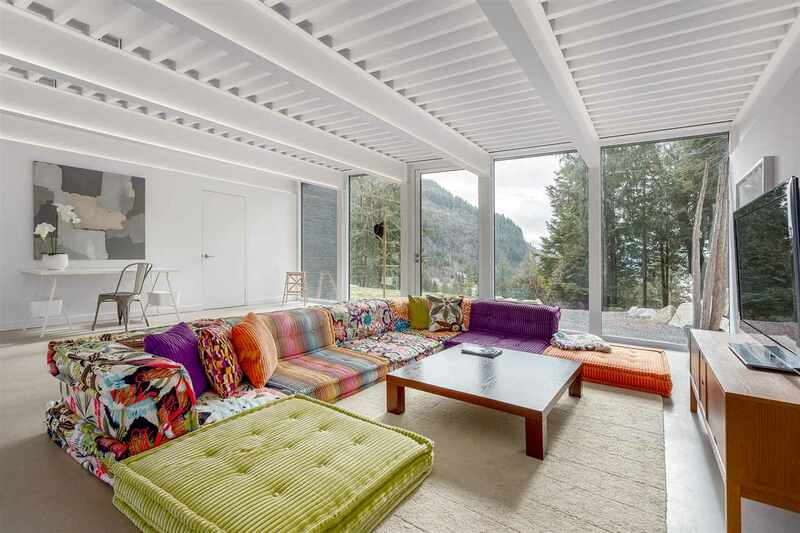 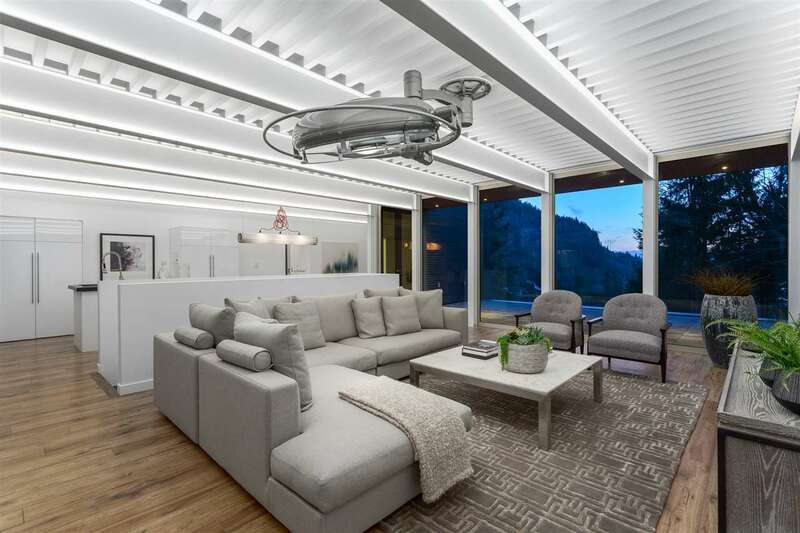 Remarks: This architecturally designed modern home sits amid nature on 1.67 acres, high above the world. 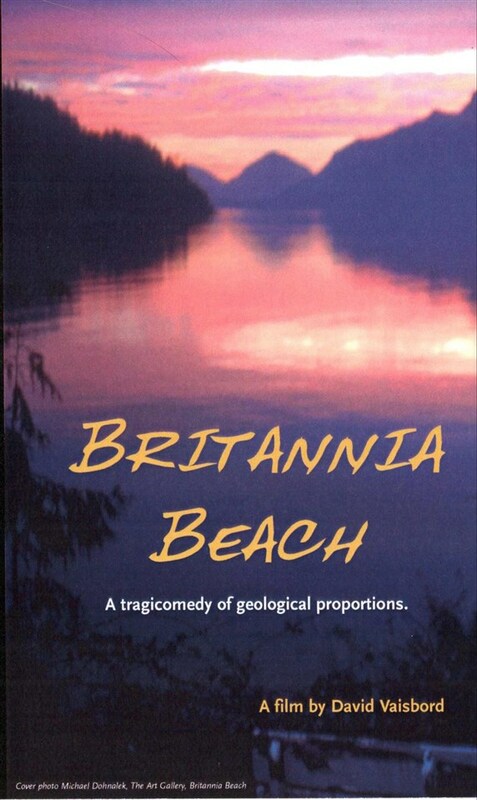 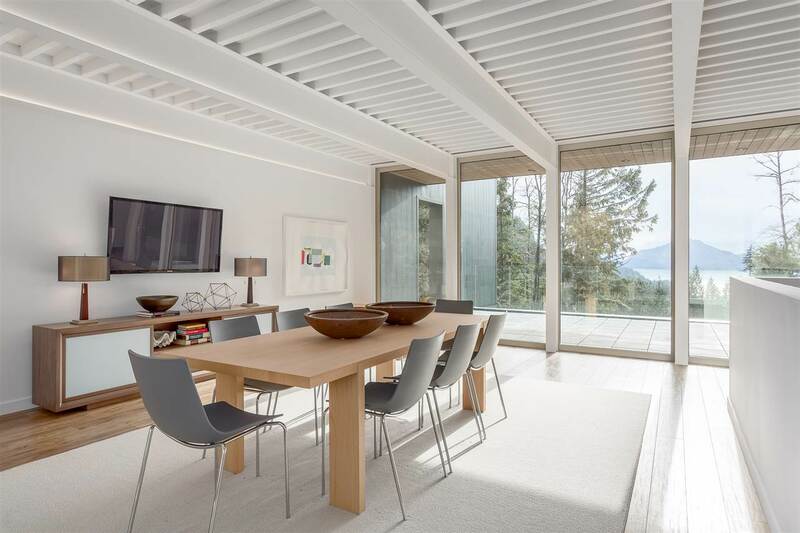 From its perch, you are surrounded by the vistas of forest, mountains & Howe Sound. 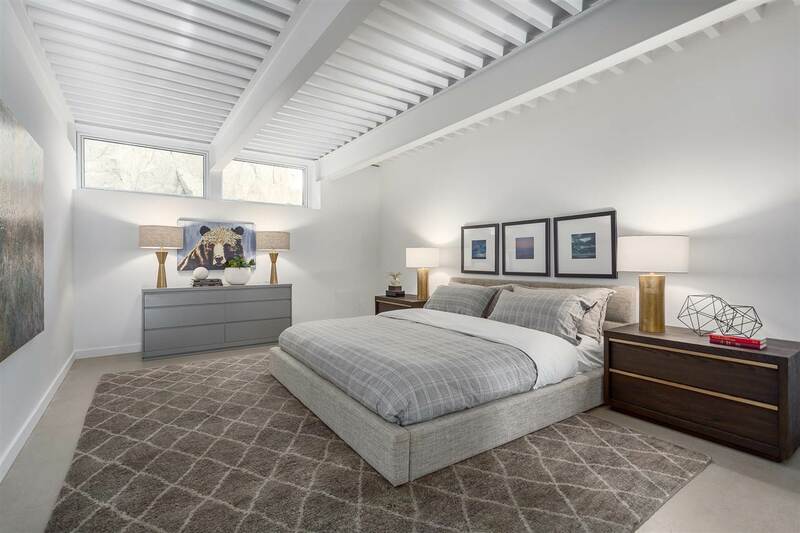 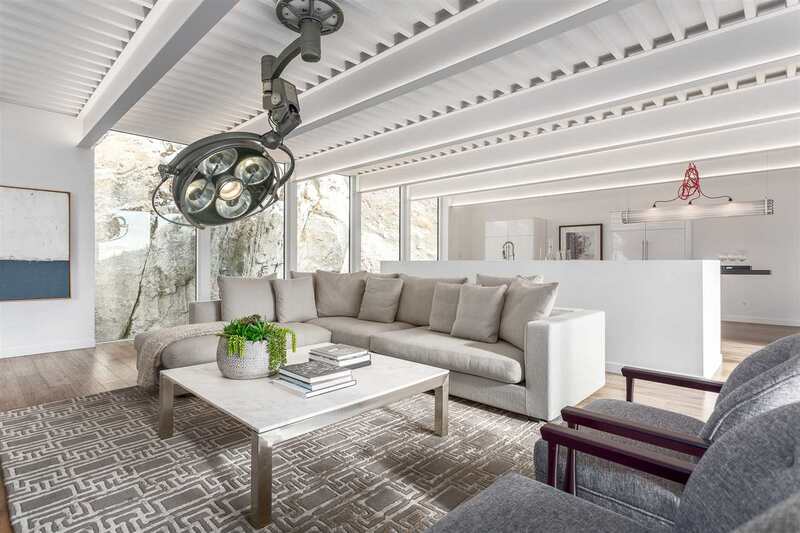 Every room brings an element inside, with views from floor to ceiling windows & custom sliding walls, so the outdoors is always part of your day. 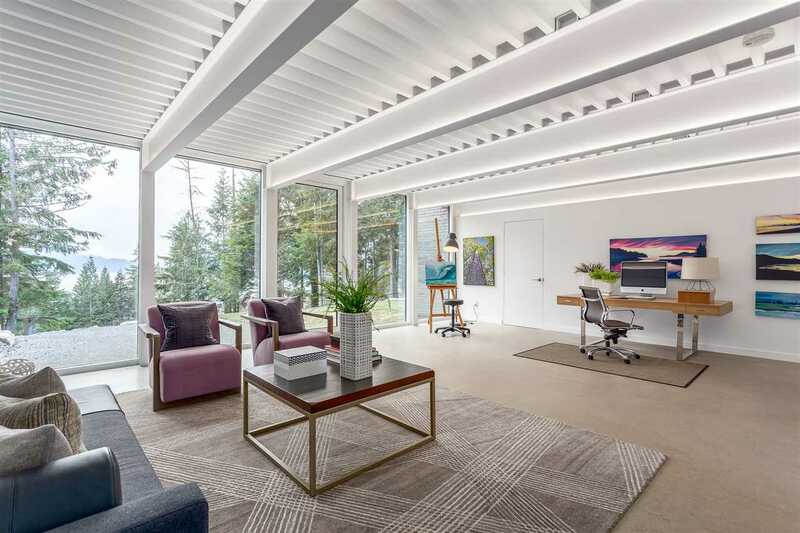 Constructed of steel, to seismic levels, the home is open concept, w/ 6 beds, formal living & dining areas & a great room to relax in. 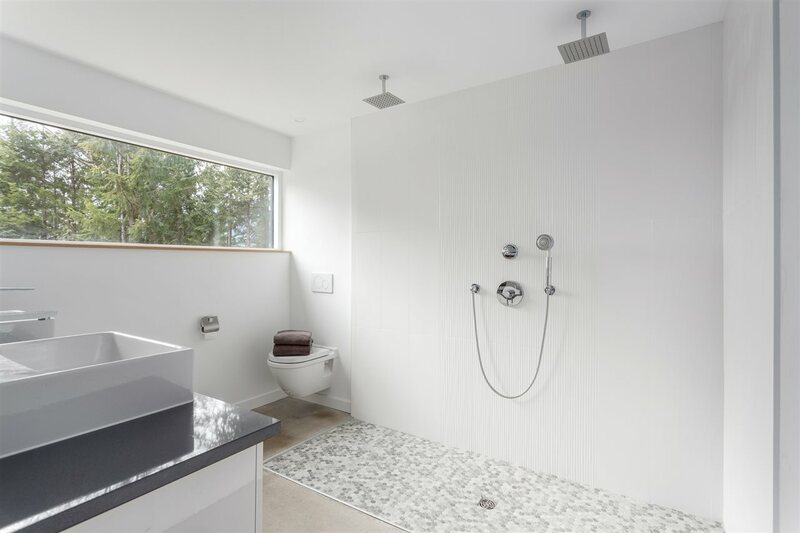 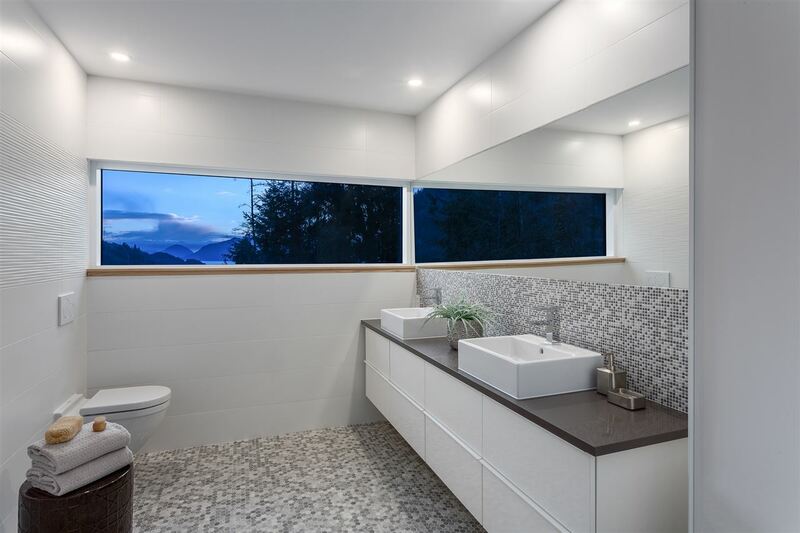 Other features include custom kitchen with granite & built-in appliances, oak hardwood staircases, reclaimed Douglas fir wet bar, double showers, & concrete floors with hydronic heat. 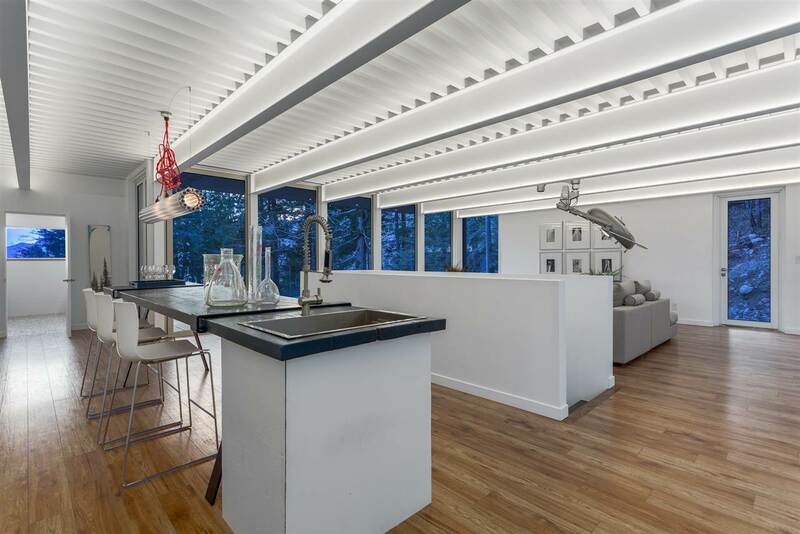 The home also features a large, almost 1900 sq. 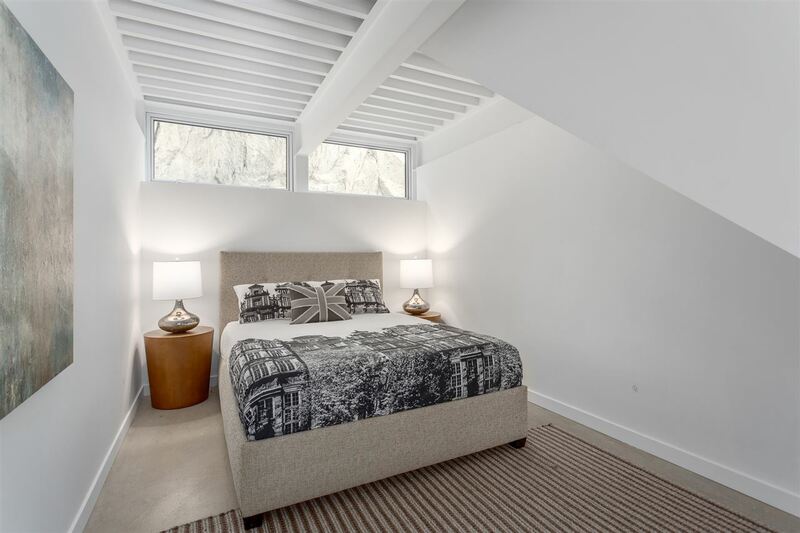 ft. roof top patio to escape to, which is wired for hot tub & solar panels & has a helicopter landing pad. 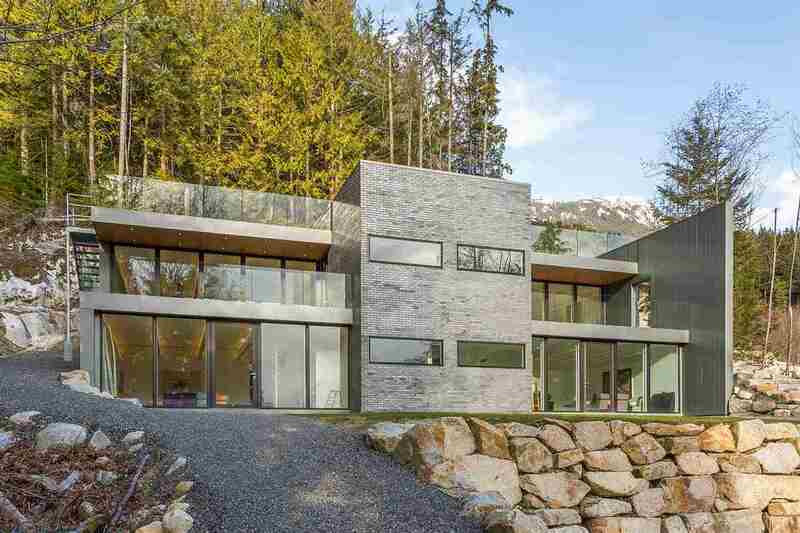 Squamish Home For Sale, located at Squamish 1060 GOAT RIDGE DRIVE Squamish BC V0N 1J0 is currently available and features (6) bedrooms, (4) bathrooms, with 4830 sqft. 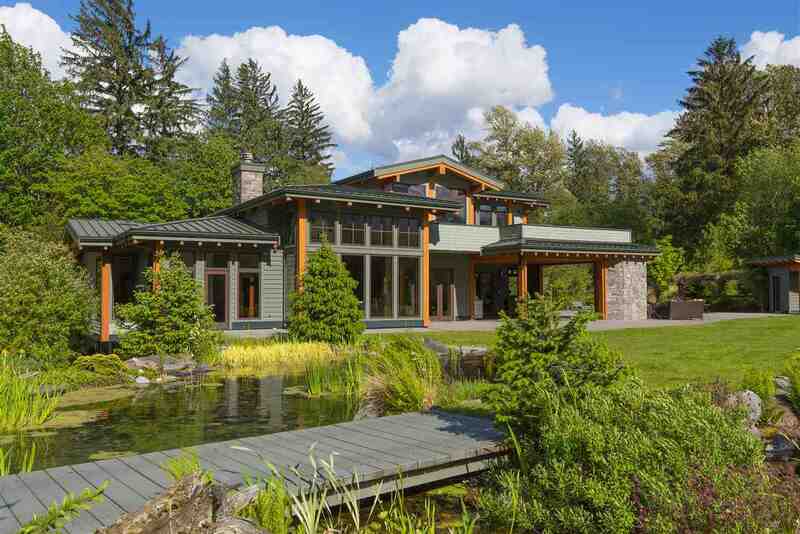 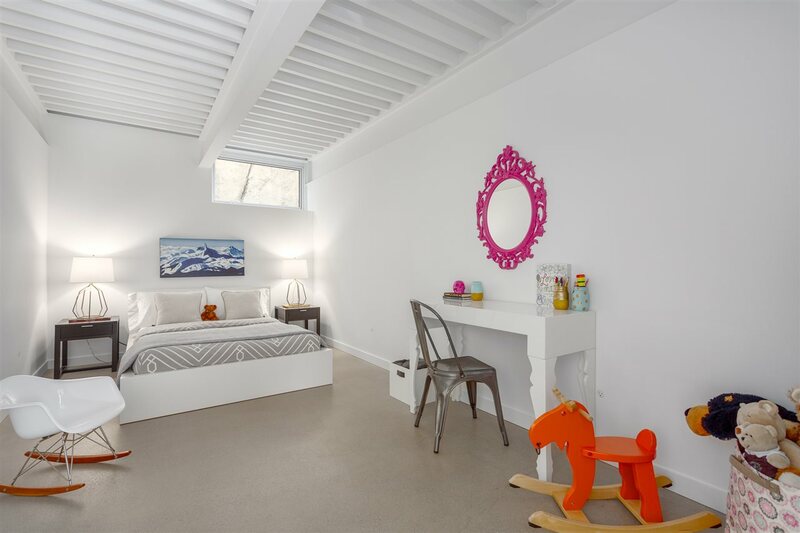 of living space, and is currently listed at $2,745,000. 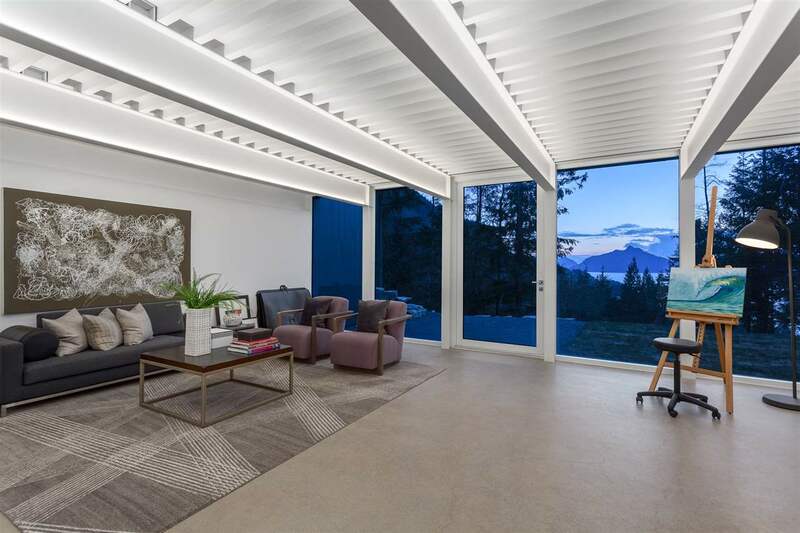 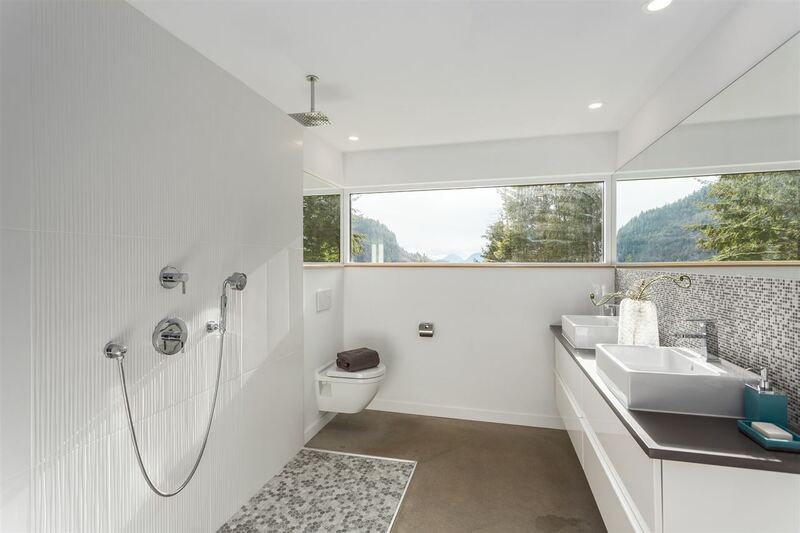 You are viewing the Official Squamish MLS® details for the Home For Sale, at the address Squamish 1060 GOAT RIDGE DRIVE Squamish BCV0N 1J0 – MLS®# R2300247. 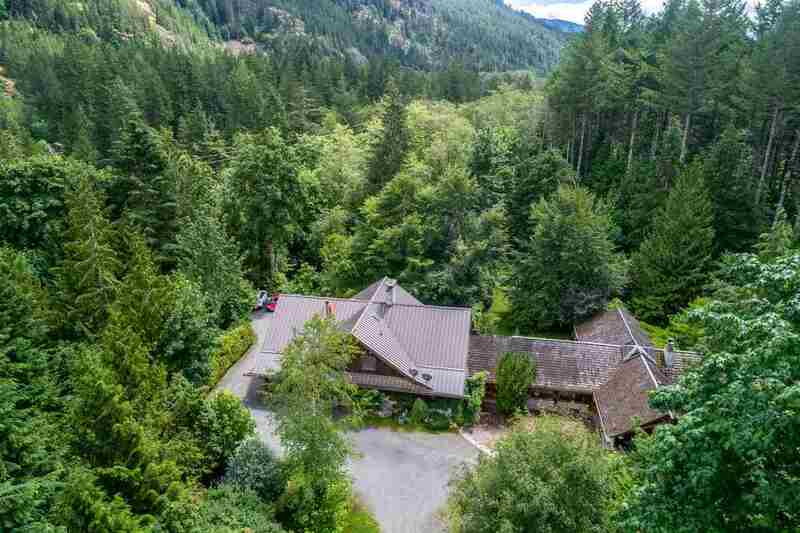 Thank you for viewing the Home here on our Squamish Real Estate website and if you have additional questions regarding this Squamish Property 1060 GOAT RIDGE DRIVE Squamish BC V0N 1J0 with the Squamish MLS®# R2300247 or questions regarding the Squamish Real Estate Market then please give us a call at 888-689-0700 to speak with one of our Local Squamish Real Estate Agents.